Your one stop shop for Fort Myers Beach live music information! We’ve got lots of useful links below to help you find live music on Fort Myers Beach! 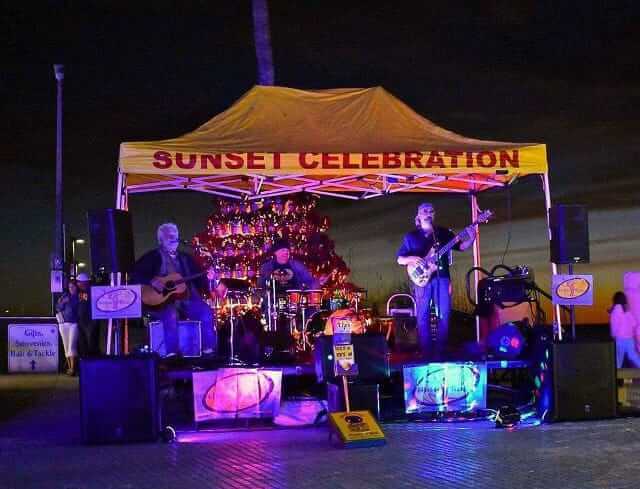 Be sure not to miss the Sunset Celebrations every Friday and Saturday from 5-10pm in Times Square featuring LIVE MUSIC! Links to the event calendars of Fort Myers Beach Chamber member restaurants.